Upgrade to LED bulbs – The point of energy efficiency is to perform the same tasks with significantly less energy. In case of room lighting, LED bulbs uses a fraction of the energy required to power incandescent or fluorescent bulbs. Switching to LED bulbs results in energy cost savings without sacrificing your indoor lighting needs. Upgrade your attic insulation – A well-insulated attic helps keep solar heat from being absorbed through the roofing and into your home. If your attic insulation hasn’t been updated in the past few years, consider having it upgraded for better energy efficiency. Invest in cool roofs – Consider switching to a cool roof. It works the same way wearing light-colored clothing can keep you cool under a hot sun; cool roofs can either be painted with a light color, as in our metal roofing options, or they can have specially-designed coating, like CertainTeed’s Solaris® shingles (which we also offer). Cool roofs bounce most of the solar heat back to the air, and, coupled with efficient attic insulation, can dramatically reduce your indoor cooling requirements. Choose energy-efficient replacement windows – Windows consist mostly of glass, a naturally conductive material. The wrong kind of replacement windows (specifically those with single-panel glass) can be a freeway for heat loss in the winter and heat gain in the summer – both of which cause an increase in your indoor heating and cooling requirements. Our replacement window options from Marvin Windows and Great Lakes Window feature dual-panel windows that help improve your home’s energy efficiency. Upgrade to fiber cement siding – Uninsulated vinyl siding is detrimental to your home’s energy efficiency, which is why you should consider upgrading to fiber cement siding. Our James Hardie siding options are engineered for the local climate, and is designed to withstand extreme cold and heat. Along with its longevity and low maintenance requirements, fiber cement siding is a true long-term investment. Rogers Roofing serves Evergreen Park, IL, Hammond, IN, and nearby areas. 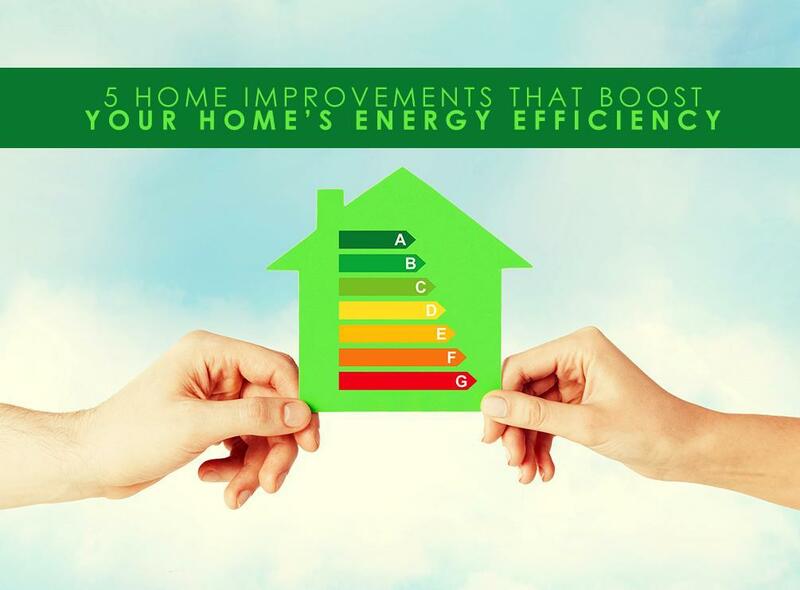 To know more about how we can improve your home’s energy efficiency, call us today at (219) 228-8210 for Indiana residents, while you can call us at (773) 492-2270 if you’re in Illinois. You can also fill out our contact form for a free, no-obligation estimate.